Jamaican-born artist Singin Gold has been based in Germany since 2001 and looks back onto more than two decades of musical creativity. It was in his local church choir in the Jamaican town of Robins Bay, where he collected his first experiences in the music scene. Already at this early age he began writing texts and composing music. Before moving to Germany he had already drawn much attention to himself by taking part in a number of talent shows and appearing on just as many sound system parties. And here in Germany he continues doing precisely what he was born to do: recording songs, playing at festivals throughout the country and performing in German as well as other European clubs. Ready to take his music to a whole new level, he began his collaboration with Symbiz Sound in 2010. BuddySym and ChrisImbiss, two German-Korean brothers, have both enjoyed a long and versatile career in the music business. The two have worked in various projects and bands, producing, singing and playing different styles and performing on many a stage. However, it took a long time until a real collaboration between the two took place. With a home made controller, a couple of deep basses, a number of even deeper sub basses, groovy melodies, pop-like structures and a good and proper portion of wobble-effect, when it was finally time, the two of them together took to the stage as though they had never done anything else in their lives. And ever since then, people all over the country have been blessed with their presence on stage. Directed by Chriss Imbiss, Symbiz Sound got together with Singin Gold at the end of 2010 to produce their very own version of Dancehall, 2-Step and Dubstep. It would be useless to try and pigeon-hole their sound - they have created a whole new category for their music. Needless to say, this sound is new and fresh! 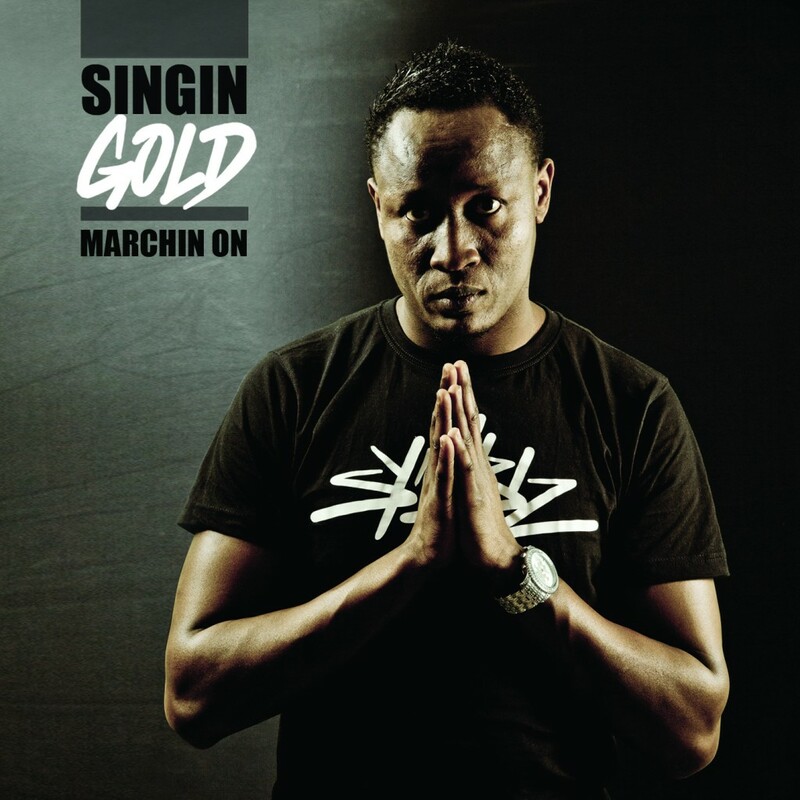 Catchy and energetic lyrics by Singin Gold in combination with melodic beats will set any dance floor on fire! The lyrical content is carried directly into the listener's ear on waves of heavy bass. Ones and zeros and a sound that forces you to go crazy on the dance floor or turn up your home Hi-Fi system to the fullest! Now is the Time for Future Dancehall! The one and only cure against mainstream's robots and holograms.